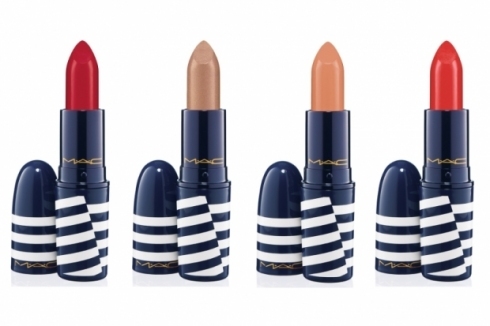 If you’re still not sold on the latest Mac collection, Hey, Sailor! worry not. 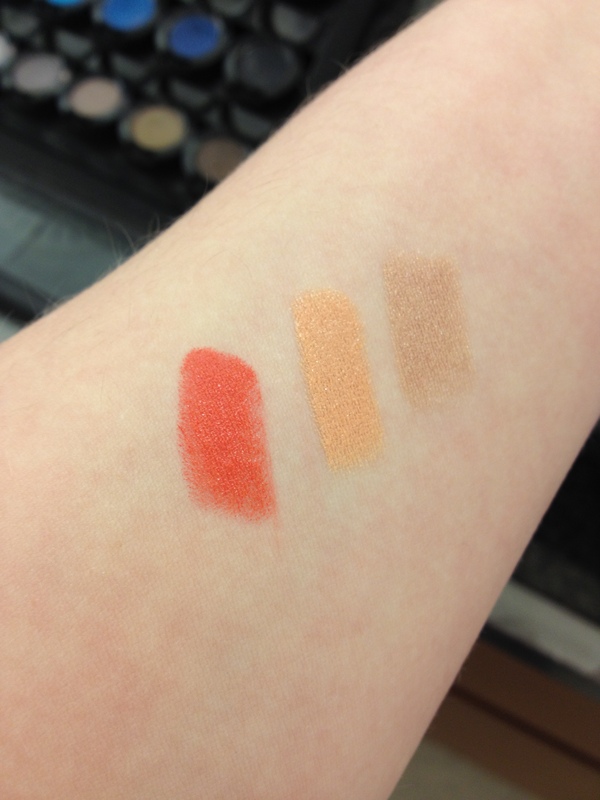 I’ve swatched some of the collection to help you decide which items deserve a seat at the captain’s table and which should be thrown back to sea. So far I’ve covered off the Powder Blushes and the Crew Highlighter so take a peek if you’ve missed either of those. Anyway, let’s get on to the good stuff. As I’ve mentioned in the other posts, none of the Hey, Sailor collection has really caught my eye this time round so I’ve been popping in to my local mac stockist to take some sneaky snaps. Unfortunately they had sold out of Red Racer when I went to swatch the lipsticks so I didn’t get a chance to swatch it, however you can see what it looks like over at Treasure and Tresses. I love Sail La Vie but I think it might be too similar to Hibiscus from the Surf Baby collection. As for the other two I just don’t know how a pale skinned girl like myself could pull them off. Sail La Vie, Salute! and Catch A Sailor are still available on the Mac website for £14.00 each. What’s been your favourite item in the Hey, Sailor! collection?